Shop It Up at Ceté Boutique! 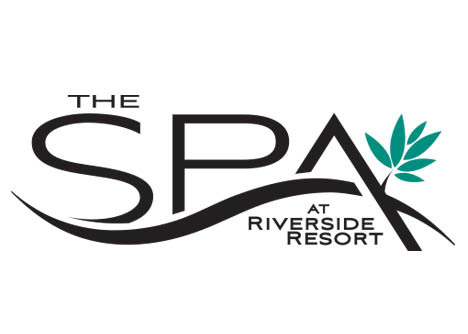 Take a break from the ordinary and treat yourself to something truly unique. Ceté Boutique (located next to our spa) is pleased to offer one of a kind women's & men's clothing, handbags, shoes, perfumes & colognes, jewelry and many unique beautiful gifts designed to make anyone smile. 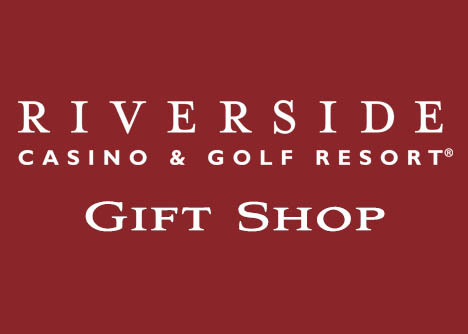 Our vast assortment of clothing and gifts are a lovely, contemporary addition to Riverside Casino & Golf Resort®'s beautiful environment. We believe that fashion is a little like time travel, always borrowing from the past but living in the future. Based on that philosophy, we forecast trends and ask all the right questions - what will be seasonal, what will last, what will be capturing our attention and inspiring our tastes six months or six years from now - to help inform our buying choices. Stop in often to keep yourself in tuned to the new and fresh styles, colors and trends as we bring in new product daily. We are committed to providing our guests with outstanding service, beautiful and unique products and our fun, exciting atmosphere all make Ceté Boutique a one-of-a-kind experience. Shop it up while you live it up!